Nuclei in the Cosmos brings together nuclear experimentalists, nuclear theorists, astronomers, theoretical astrophysicists, cosmochemists, and others interested in the scientific questions at the interface of nuclear physics and astrophysics. 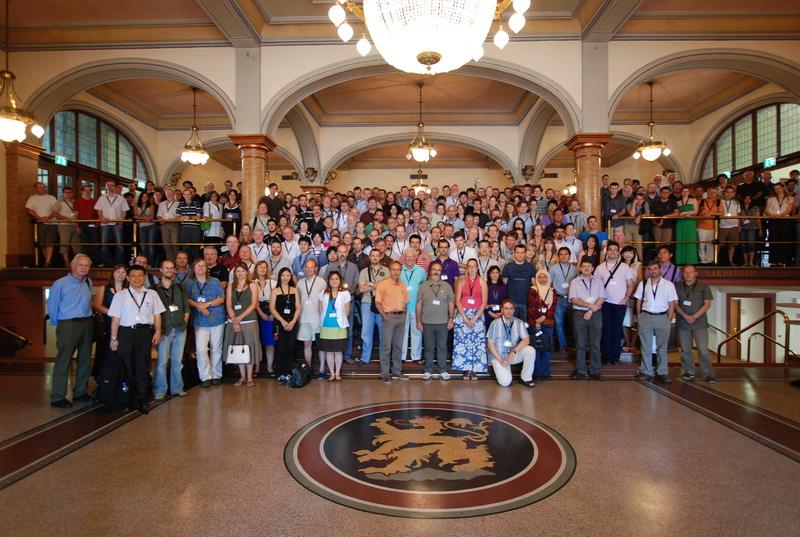 The 11th conference of this series is jointly organized in the scientific partnership between the University of Heidelberg, the Max-Planck-Institute for Nuclear Physics (Heidelberg), GSI (Darmstadt), and several other institutions in Germany and Switzerland which are active in nuclear astrophysics. Heidelberg is a beautiful city in a valley at the Neckar river. It is famous for its well-preserved old town with many historical buildings, for its castle, and for its university, which is one of the oldest in Europe. The conference venue will be the Stadthalle, which is located in the city center, so that a large number of hotels are within walking distance.